Only a few days before the next FIA World Rally Championship begins in the dirt roads of Guanajuato Mexico. 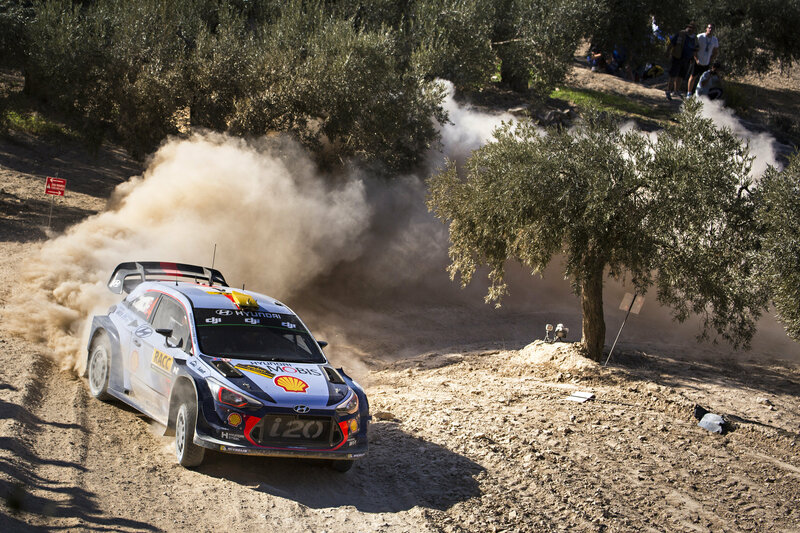 With a drastic change of terrain compared to Sweden’s snow covered trails, Hyundai Motorsport’s drivers have been intently studying and practicing on what will soon become a fight to fend off the competition. Mexico has a long history of off road racing. From the popular off-road trucks and buggies competing in the Baja 1000, to long rallies across the coast, Mexico is the perfect playground to compete since it tests cars with some of the roughest roads that are known for breaking axles and other parts if taken too lightly. Furthermore, the drivers face challenges of their own through physical and mental endurance of hot temperatures during the day and freezing temps at night. 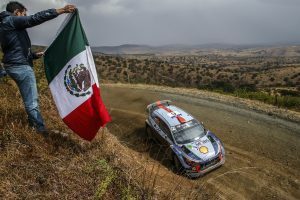 However, Hyundai is not unfamiliar with the challenges of Mexico with the team debuting a WRC podium in 2014 while scoring its first top-three result last season on the Mexican gravel. 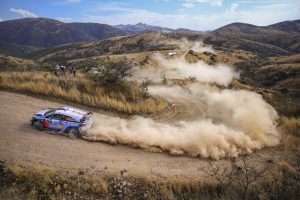 This season the Mexico Rally will cover 22 special stages that run over a distance of 344.49km beginning with a short street stage through the colorful mining tunnels in Guanajuato. 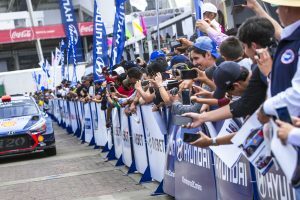 Second event for the team in the 2018 season with two top-five finishes in Mexico with Hyundai Motorsport, Sordo says, “I was pleased to see the team score its first win of the season in Sweden, and I am happy to be returning to the line-up in Rally Mexico. 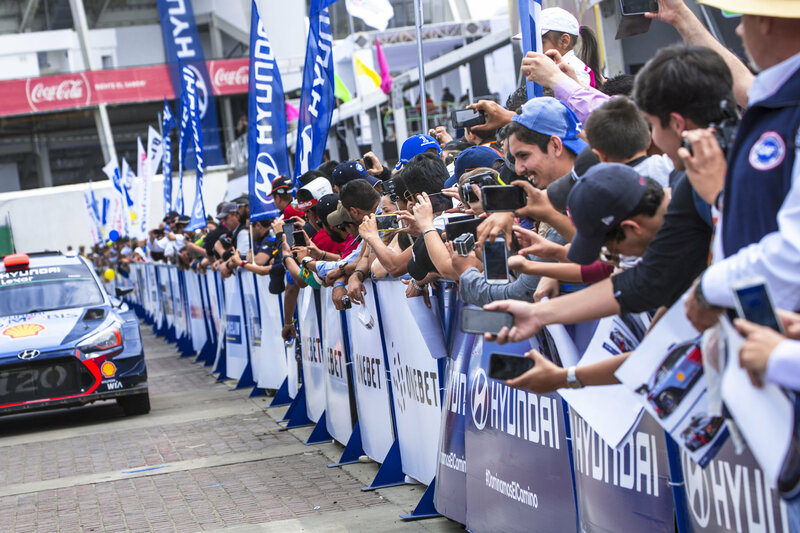 I have always enjoyed driving on the Mexican stages, which are lined with many passionate rally fans, who cheer and support us throughout the weekend. Road cleaning in Mexico can create a big difference between those first on the roads and those behind. I hope we can benefit a bit from our position and compete near the front to help the team defend our manufacturers championship lead”. Although Hyundai continues to improve its technology through motorsports endeavors like WRC, to remain competitive they must also cultivate their drivers to ensure both car and driver are at optimum shape to win such an event. For this, they have the Hyundai Motorsports driver development program in action with a separate team running the WRC 2 class in a 5-door WRC built i20 R5. Although new to the brand and vehicle, Jari Huttunen and Antti Linnake to scored two stage wins in the challenging Norwegian and Swedish stages, outpacing far more experienced crews, ultimately finishing in sixth. If it wasn’t for losing four minutes because of a snow bank, they would have been fighting for podium. 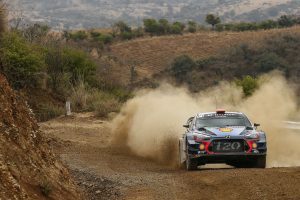 In short, Hyundai Motorsports is well on their way to starting the WRC Rally in Mexico with the right foot on the gas and looking to continue their lead over other manufacturers. 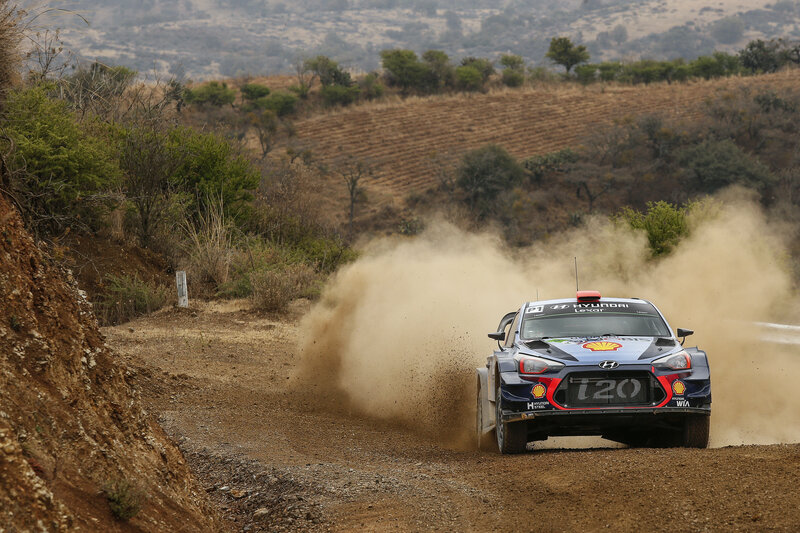 We will be watching intently as the WRC built i20s tear the Mexican roads with unrelenting speed and precision.